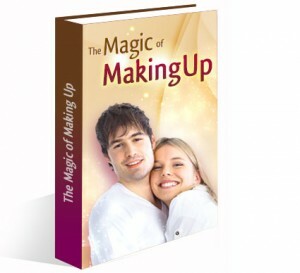 TW “TW DUB” Jackson: T Dub, Author of the Magic Of Making Up Course, has directly and indirectly helped over 100,000 couples in over 77 countries fix badly broken relationships. In most cases, T Dub helps salvage relationships AFTER one party has already declared “it’s over” and when there’s only one person left trying desperately to save their marriage or relationship. He is a pioneer in relationship bonding and re-bonding. T Dub discovered early on in his life that NOBODY is immune to the powerful principles of human bonding. He is most happy when he is teaching men and women to form (or reform) strong bonds in their relationships, whether it’s starting a new relationship on the right foot, a mature relationship in need of new life, or a broken relationship requiring a drastic overhaul. No description of T Dub is complete without giving credit to his best friend of 16 years, and a woman who he has learned so much from…his wife Jeannie.